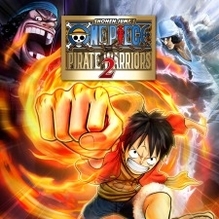 One Piece: Pirate Warriors 2 was only released digitally in North America on PlayStation 3. In European and Asian territories it was released on disc and digitally. According to a reader submission it was delisted from the PlayStation Store on or around February 1st, 2017. We’ve confirmed it is no longer available digitally in North American and European territories. It is still available to download in Japan on both PlayStation 3 and Vita.